Rachel Weber Designs is a small, Rochester based, business specializing in hand-crafted, quality jewelry for all occasions. 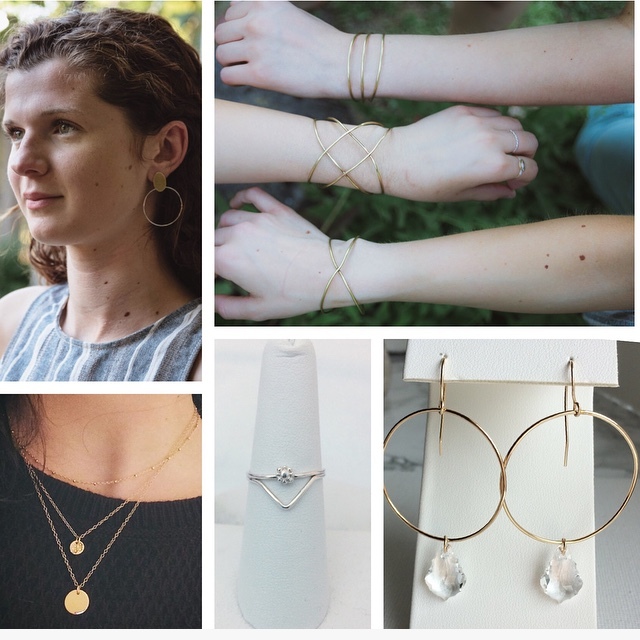 Jewelry from Rachel Weber Designs incorporates clean minimalist lines, geometric shapes, layering, and texture. Customers often comment on the delicate and dainty nature of each design. Rachel Weber Designs takes pride in creating versatile designs that transition seamlessly from your “everyday look” to “special occasion outfit.” Jewelry from Rachel Weber Designs is crafted with great care and made with either sterling silver or 14k gold-filled material. These materials can be worn all of the time, and will not tarnish your skin. 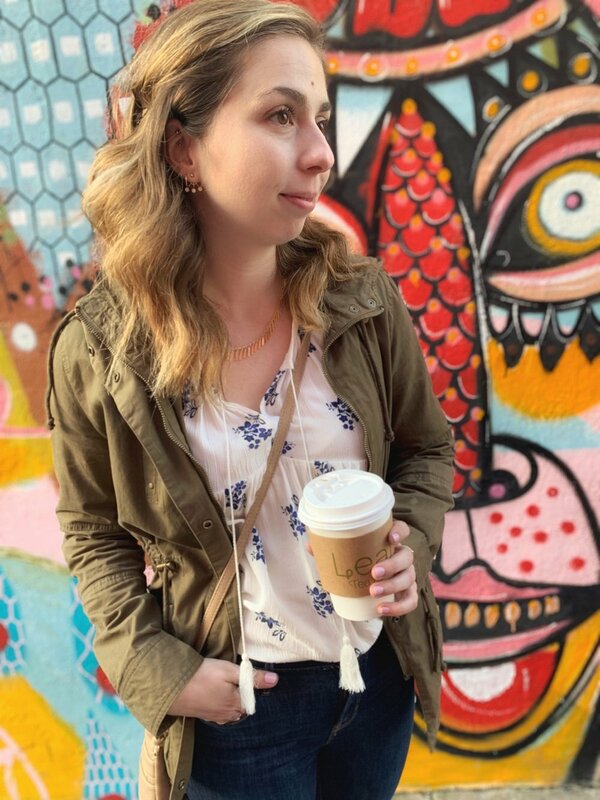 Rachel is a proud native of Rochester, New York and received her Bachelor in Fine Arts for Metal and Jewelry Designs, from the Rochester Institute of Technology. When not filling orders, you can find Rachel outdoors kayaking, binging Netflix in her comfy pants, or stalking cute puppies on Instagram.